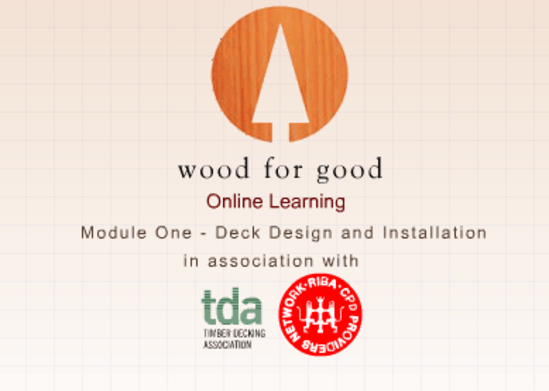 This module provides information about the use of wood outdoors such as decking and external structures and has been developed with the Timber Decking Association. 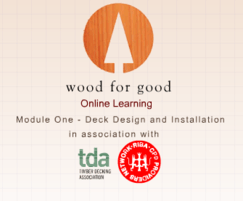 The course includes a range of topics from design and structural considerations when landscaping with wood to the use of connections, preservatives and decorative treatments. Design principles and restraints when using wood for decking.